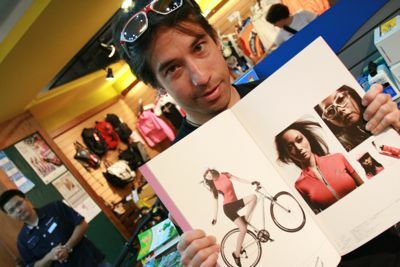 The Best Bike Catalog. Ever. I used to collect bicycle catalogs. Then I had a Tyler Durden moment and decided that the things I owned were not only owning me, but they were living in my apartment and not paying rent. So I threw them out. (Well, all except the Bianchi catalogs 1995 to the present). I mean, leave a bike catalog out, and normal people aren’t gonna look at it a compliment you on your taste. 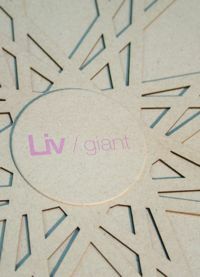 But that may not be the case with Giant Bicycles’ “Liv” catalog. 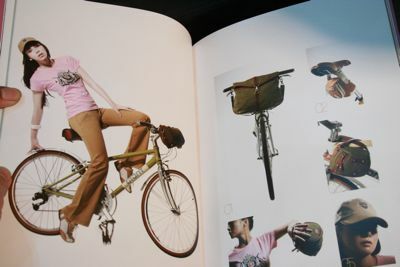 This catalog is a damned nice coffee table book, full of shots of women wearing fashionable clothing and occasionally with Giant bikes. I found this in a Giant-owned shop in Taipei. I tried and failed to buy their only copy. 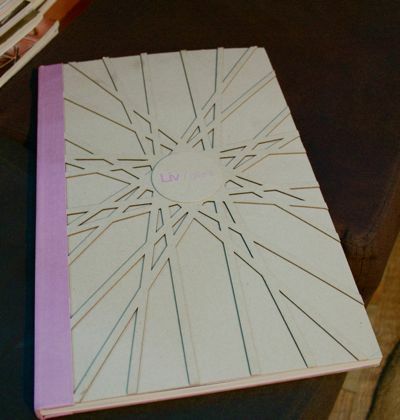 There may have been pretty girls gorgeously pictured on every page, but I just read it for the…uh, geometry charts.